Ranking in the search engines can be hard. Especially if the competition in your niche is high. 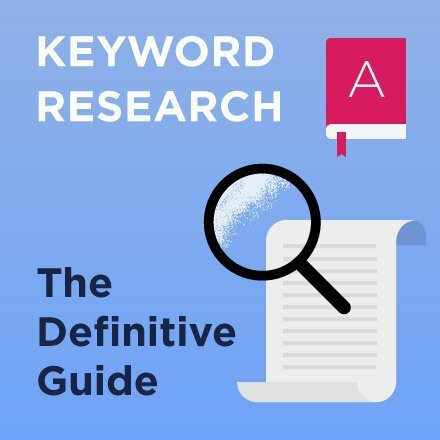 As you probably know, you should start with doing your keyword research: getting inside the heads of your audience, knowing exactly what words they use and what they are searching for. But then what? 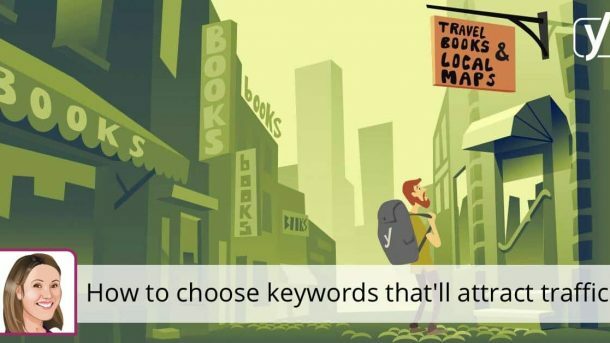 How do you choose which keywords to optimize for? Should you focus on long tail keywords, or go straight for the most competitive head terms? In this post, I’ll help you to determine your strategy for deciding which keywords you want to optimize your content for. Whether you should go after long tail keywords, which are specific and consist of multiple words, or after head terms largely depends on your competition. If the competition in your niche is high, you’ll have a hard time ranking on competitive head terms. If you have little competition, you’ll even be able to rank for head terms. It sounds so very easy! In our SEO copywriting course, our students do a bit of keyword research as an assignment. We ask them to estimate their chances to rank in the search engines. People aren’t very good in assessing their chances to rank. 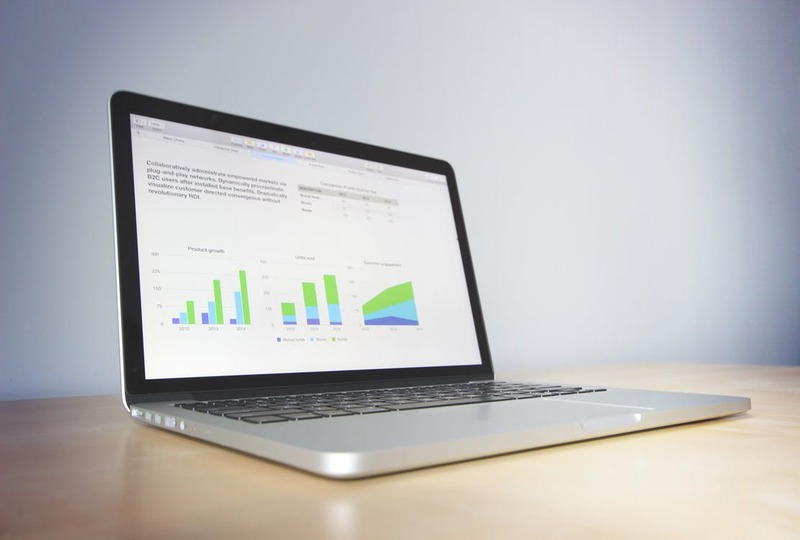 Most people largely overestimate their chances and focus on head terms that won’t attract much traffic to their site. Try, evaluate and try again. I will discuss both strategies in more detail below. Figuring out which keywords you should focus on to get the most traffic to your site can be rather daunting. For many people, it’s hard to assess their chances to rank in the search engines. And even with the tips in this article, it’ll remain hard. But if you get it right, it’ll definitely pay off! So, after thoroughly analyzing your competition, start testing. Write an article and see how it ranks. After evaluating your rankings, adapt your strategy. You’ll get there eventually. If you want some help with your keyword research strategy, check out our SEO copywriting course. And if you really want to take your keyword research to the next level, consider doing Roy Huiskes’ keyword research workshop at YoastCon!